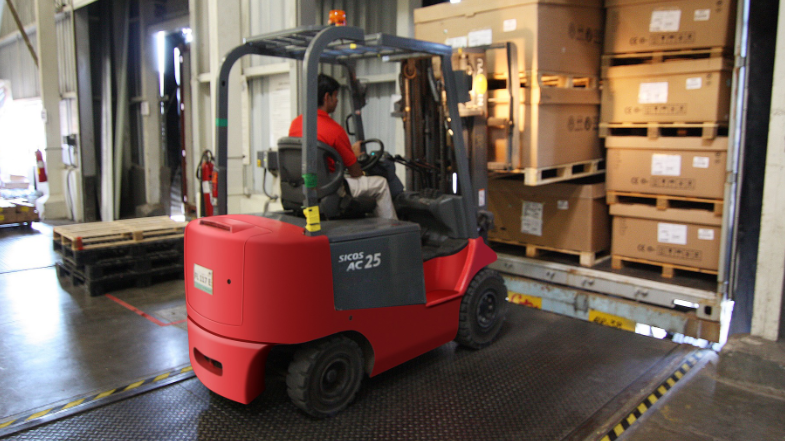 C&D Logistics provides warehousing and distribution solutions for a wide range of products. Our warehousing solutions are structured to maximize your operating efficiencies. Count on us for short and long-term storage, order fulfillment, pick and pack, cross dock services, container de-stuffing, reverse logistics, and more. We are experienced in handling even the most complex cargo and our warehouses ensure your shipment is handled safely and professionally.